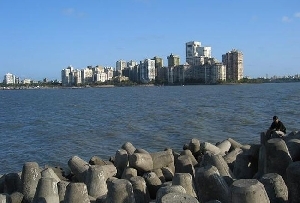 Mumbai is nestled at the western shores of India. 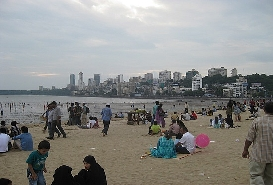 Waves of Arabian Sea frolic around the golden sands of Mumbai’s beaches; and this is where a million people have found their peace of minds. 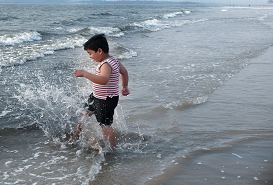 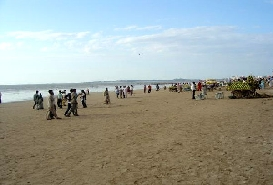 Besides the sandy shores like Juhu Beach, Chowpatty; a cup of tea at the Marine Drive is downright joyous. 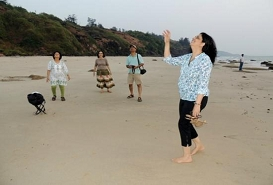 In an extremely bustling city like this, your senses often get stirred due to the chaos; beaches of Mumbai play vital role in rejuvenating such weary souls.